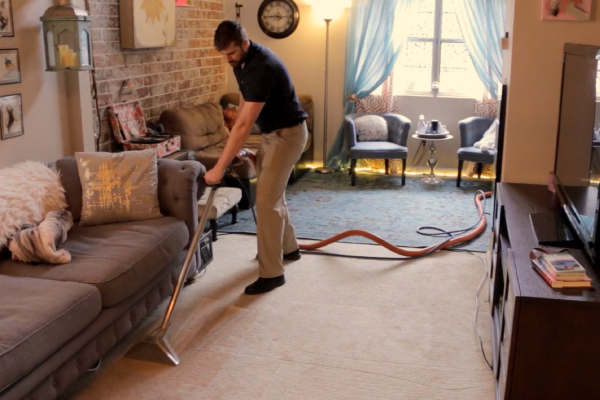 Sit back, relax and enjoy your allergen free carpet cleaning. 100% pet and baby safe. 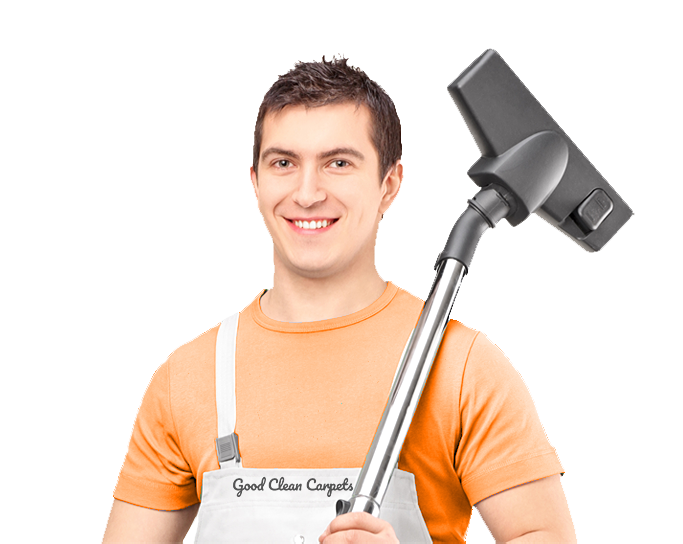 We offer green cleaning solutions and earth friendly products for your home and family. 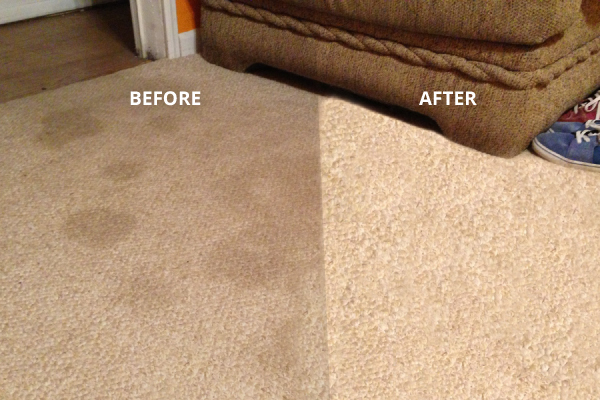 We penetrate deep into your carpet stains to eliminate dirt, spills, pet urine and more. 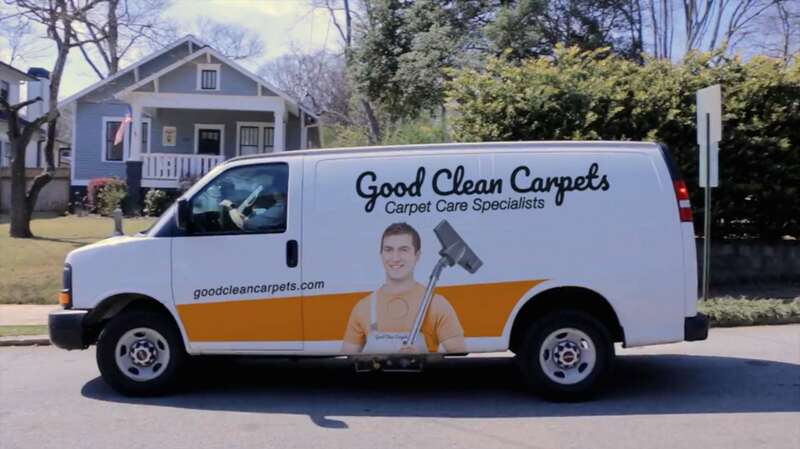 Good Clean Carpets specializes in Professional carpet cleaning for residential and commercial properties. We use Truck mounted high heat machines also known as the hot water extraction method. 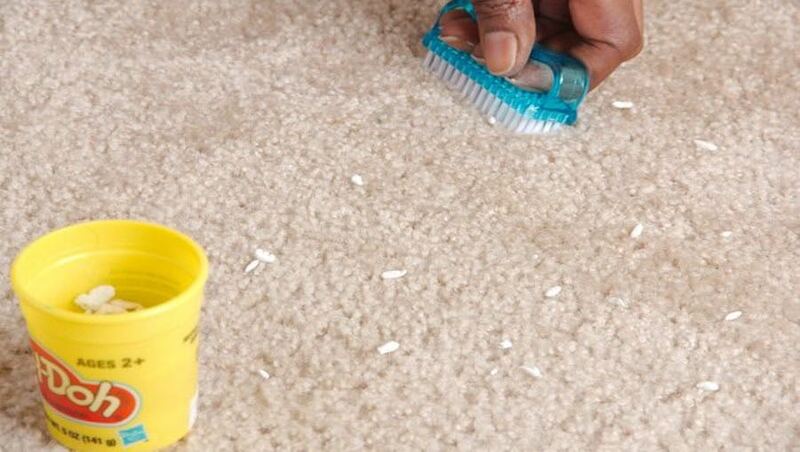 This method ensures the deepest clean possible for your carpets. Experience quick and easy online booking and receive a text notification when we are on the way. View upfront prices when you book service online. No awkward debating over the bill with your cleaner. Pay upfront online with secure SSL encryption. 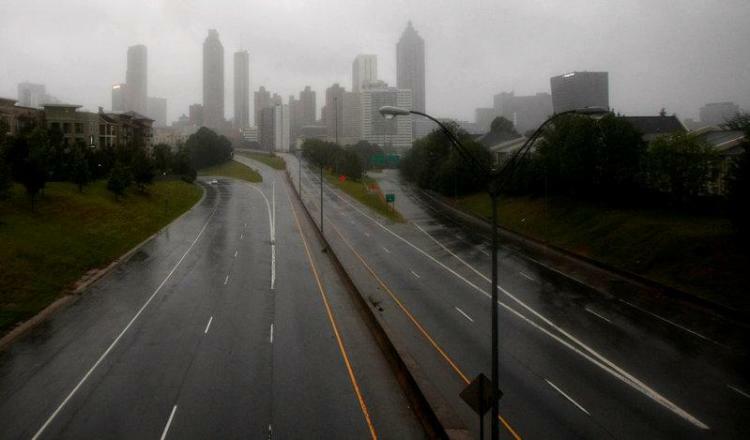 Feel safe with our No-Pay policy at scheduled service date. No more waiting around. Track your cleaner in real time and know when they will arrive via GPS. No hidden fees, charges or random billing. Payment not required at time of service. 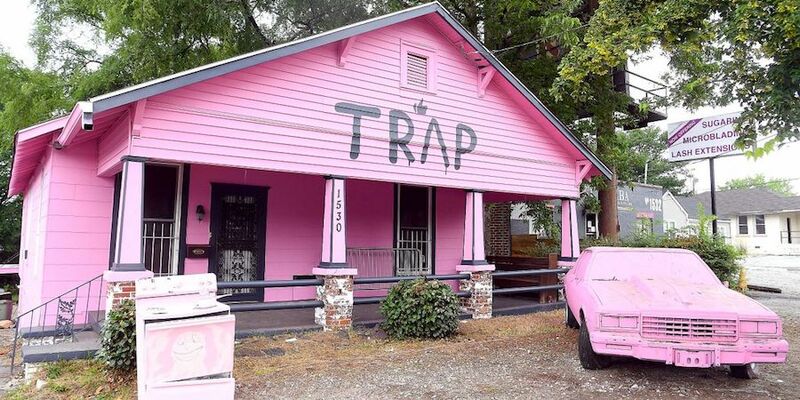 Full refunds, cancel anytime. 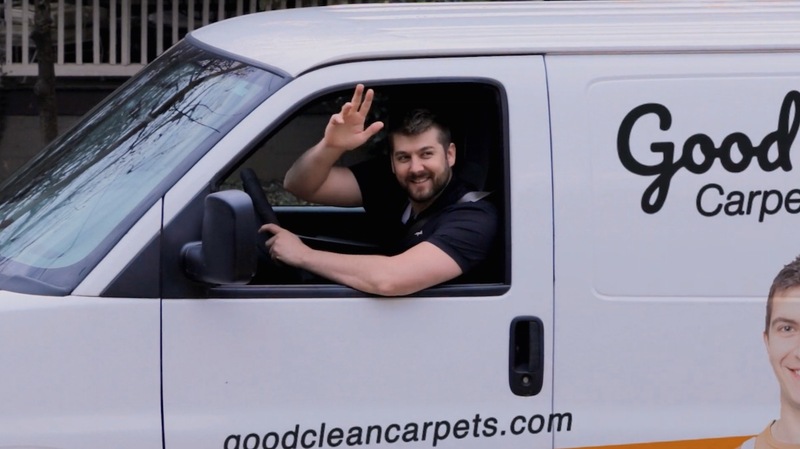 We vet all our cleaners, who undergo identity checks & in-person interviews. 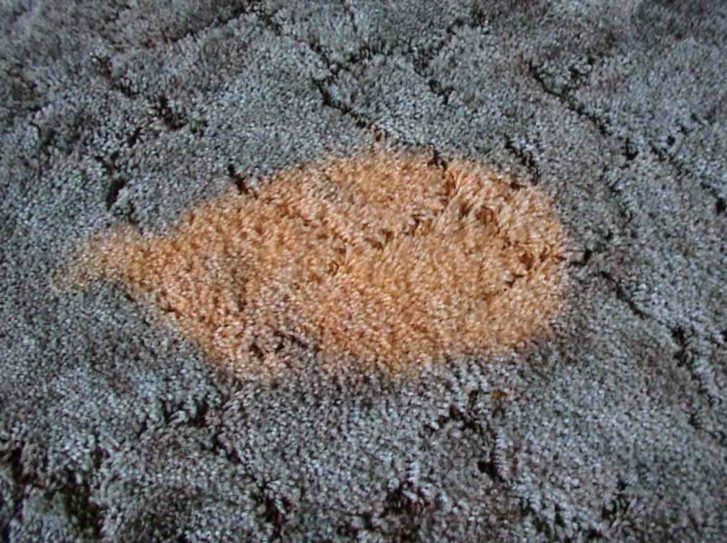 All our carpet cleaning contractors are 100% licensed, bonded and insured. We only use environmentally safe cleaning products and equipment. Mobile communication makes it easy for you to stay in touch with your Cleaner. Pay securely online when you book. No money exchange at time of service. 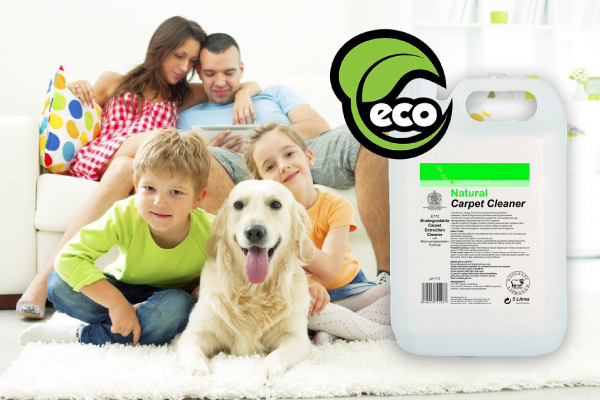 Our eco-friendly products are completely safe for all pets and children.